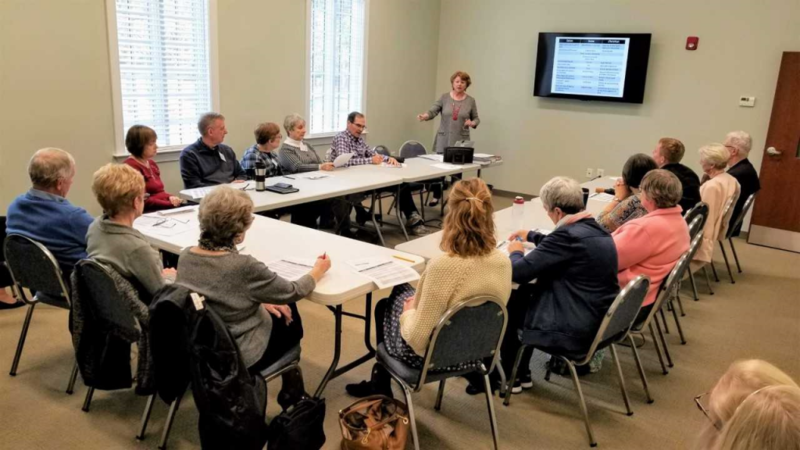 Adult Bible Class: 9:30 a.m. on Sunday mornings, before church. This class explores the day’s sermon in a small group format. It is led by Bob & Bobbie D’Reaux, members of Southport Presbyterian Church. “DISCIPLE: A Year through the Bible”: Wednesdays 6:30-8:00 p.m. Led by Pastor Ann Jahnes and Jim Kessel. This class will read through the Old and New Testaments. The small group approach helps you gain biblical understanding and confidence in your daily walk with Christ. Contact the Church Office for more information: 457-6811. Men’s Roundtable, 9:30-10:45 a.m., Wednesdays. We gather for study and conversation with one another in our faith journeys. We are currently studying the book, Mere Christianity, CS Lewis. Contact Bob Jahnes: 470-3260. Forum Class on World Religions: “Understanding Islam”, 9:45 a.m. on Sunday mornings, before church, from January 6 – February 10. This class explores: Myths & Facts about Islam, The Qur’an, Part 1 & 2, History of the Middle East, and Terrorism. It is led by Kate de Barros, historian and teacher, member of Southport Presbyterian Church. 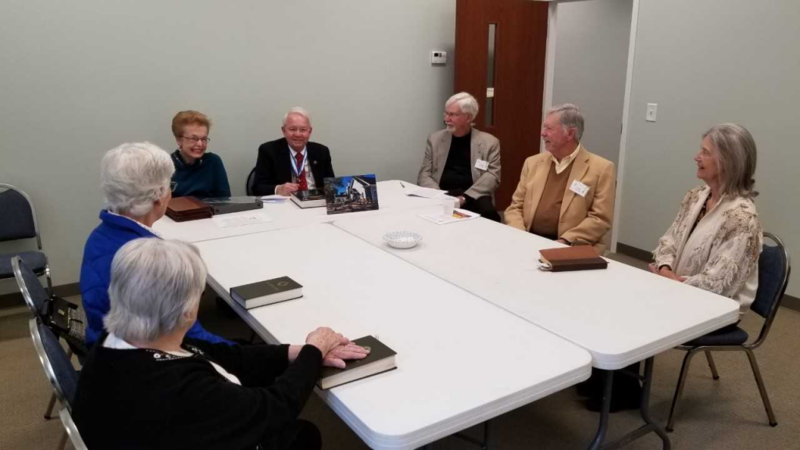 Forum Class: “The Greatest Stories Never Told: A Study of Christian Martyrs in the 20th & 21st Century”, meeting 9:45 a.m. on Sunday mornings, before church, from February 24 – March 31.. 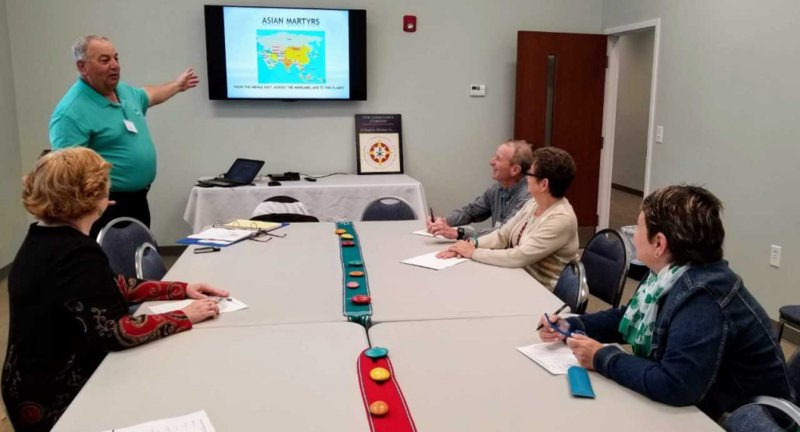 The class explores: African Martyrs, Martyrs in the Middle East, Martyrs & the Church in China and the Far East, Christianity in the Era of Nazi Germany, Martyrs in Soviet Union & Christian Church in Russia today, and Martyrs in 2017-2019 & The Future. It is led by John Ferraro, historian and teacher, member of Southport Presbyterian Church.